A wonderful evening in north-central Ohio in early Spring. A cold afternoon on the New Haven marsh as cold wind and blowing snow cover the muck fields of north-central Ohio. 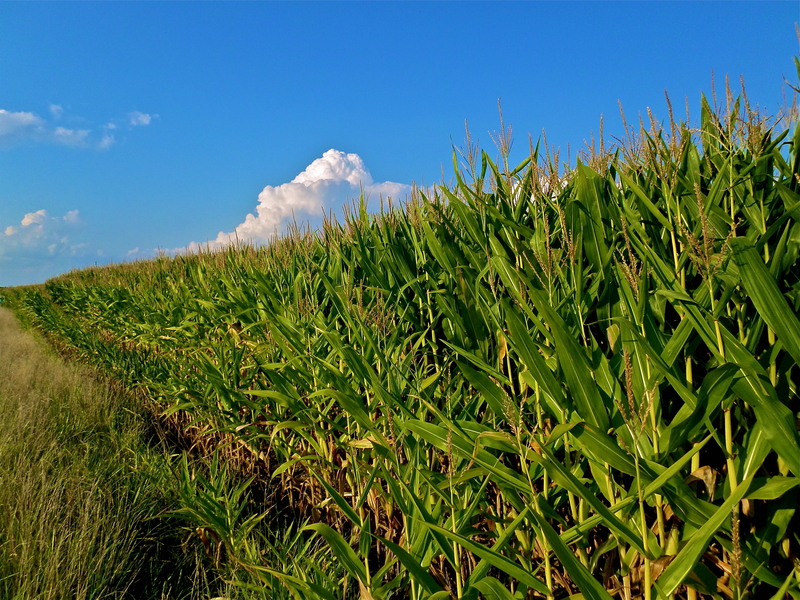 Warm summer in the midwest where corn and sky reign supreme. 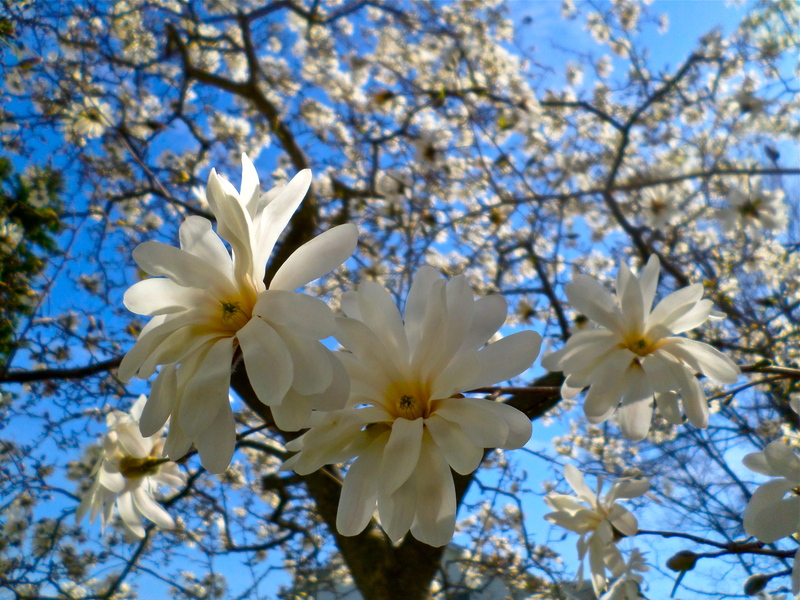 Blue skies and blooms help create a wonderful warm spring day. 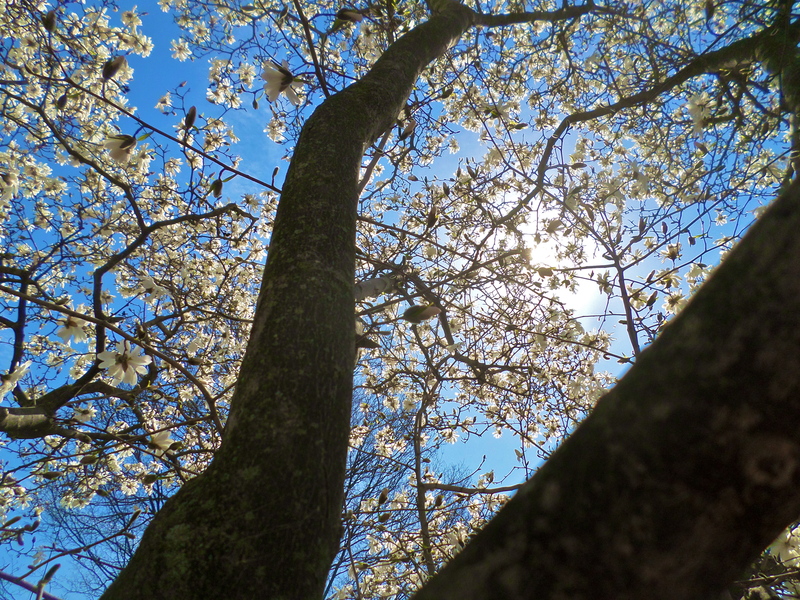 The tulip tree near my studio has awakened to blooms and seems to be bursting with life. I understand where van Gogh received his inspiration for his tulip tree images. 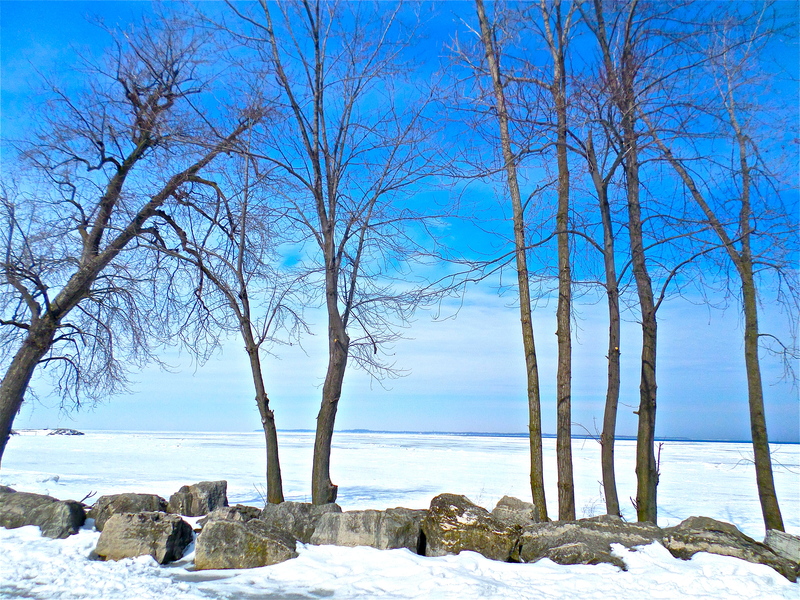 Bright blue afternoon on frozen lake Erie in early March. 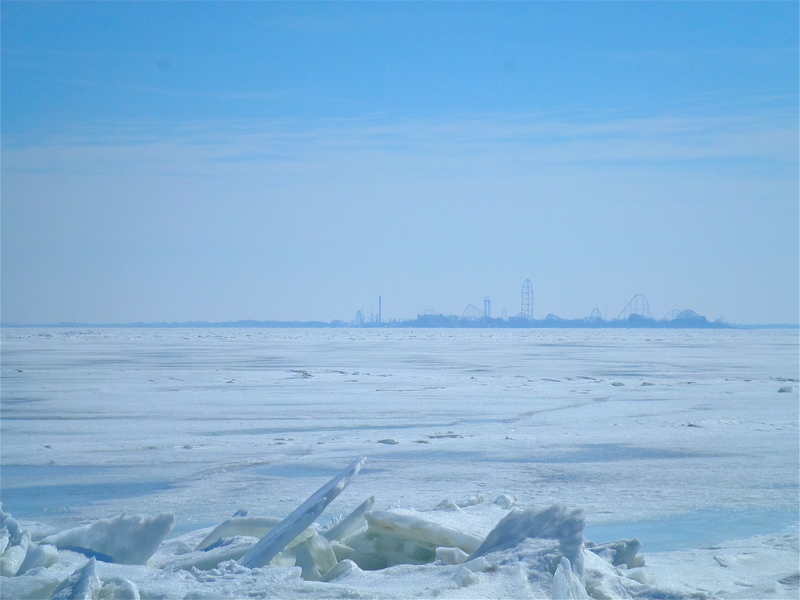 Cedar Point is in the far horizon as summer seems a long ways away.